CapTemp monitors temperature and humidity values. 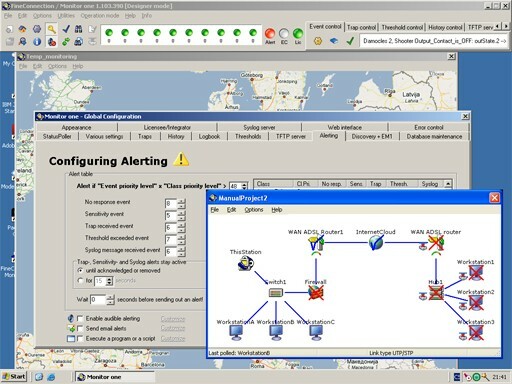 The software connects through LAN,WAN or GSM Modem to a remote location. 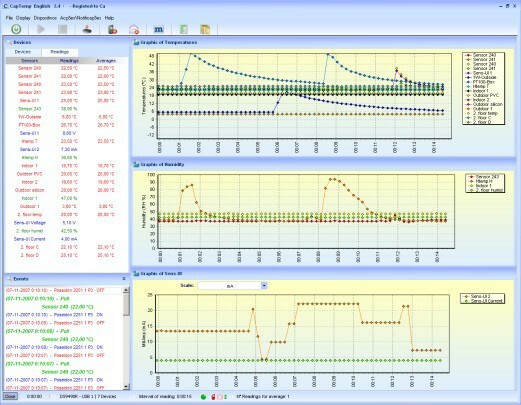 NMS (Network Monitoring System) for SNMP based infrastructure monitoring.